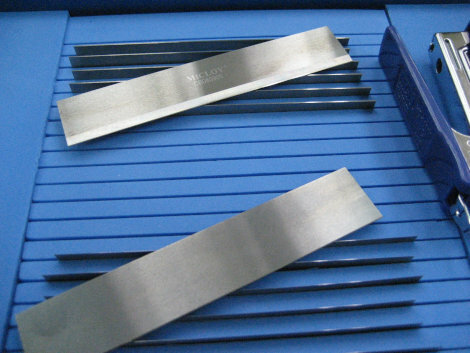 Our green sheet cutters are used to cut green sheets used in multilayer ceramic chip capacitor manufacturing processes. 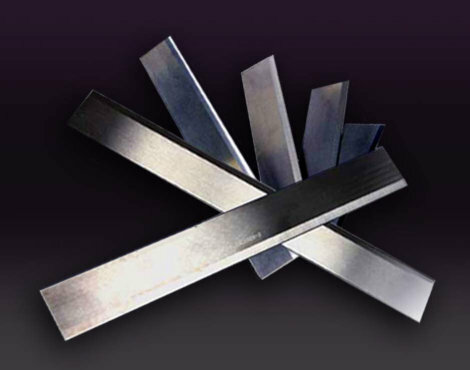 We have improved durability through the use of our own uniquely developed superfine-tungsten carbide MS series. 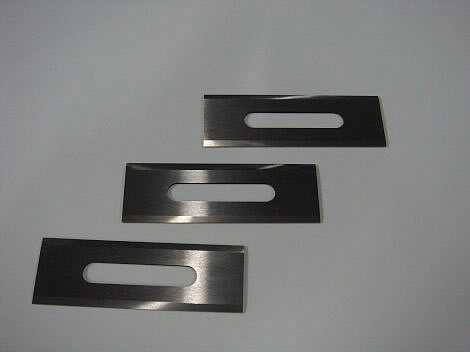 We recommend our MS series, which was created specifically for cutting green sheets. When compared with materials used by other companies, our materials have a micro particle structure, which means that they are better at reducing minute chips.